WhoreANG! wrote: I wanted a draw between them two..but Spurs went and lost to a 94th min penalty to City anyway! So Title fight between City and Utd..IDC who wins between them two. What was with the last view posts here. 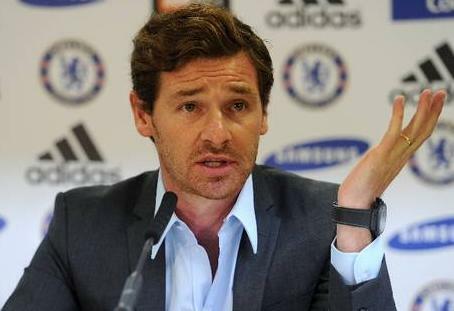 So Andres Villas Boas is Spurs new manager. Do you think he'll fix his unfairly ruined reputation? Everyone deserves a 2nd chance right?